The Island of Oahu offers a perfect blend of natural beauty, ethnic cultures, traditions, and history. People celebrate their differences, and this is reflected in the festivals, music, and food. And there are tons of places to go to, fun activities, and adventures that you can participate in. Here are some of the most popular things to do on Oahu. 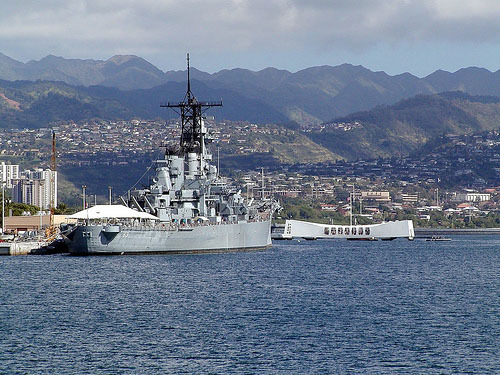 Pay homage to America's history by visiting Pearl Harbor and the USS Arizona Memorial. 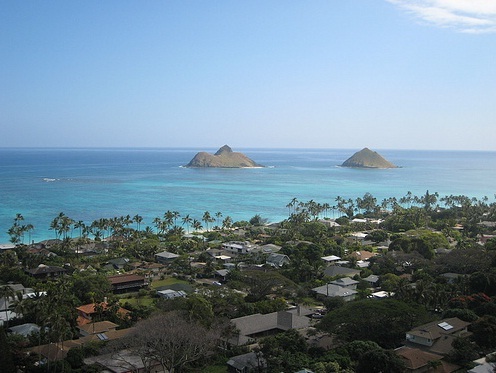 These two remain the most popular tourist attractions in the Hawaii island of Oahu. The historic importance of Pearl Harbor and the Arizona Memorial cannot be underestimated. The Arizona memorial practically stands on the gravesite of more than 1,170 men who laid down their lives in the World War II battle against the Japanese navy. 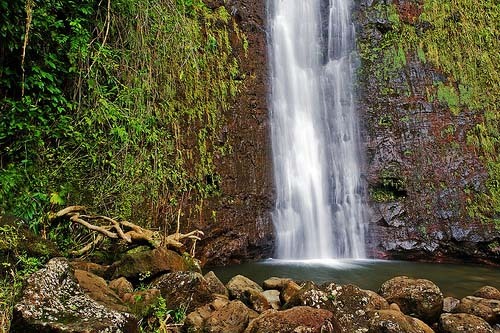 Hiking to the Manoa Falls should definitely feature in your list of things to do on Oahu. The 1.5 mile path winds through a rainforest and a bamboo forest at the base of the Ko'oaus Mountains. Most hikers describe this route as an easy one that takes you to the top of the 150-feet vertical cliff from where you can see the waters tumbling down to a pool below. Take a tour of the historic buildings in Honolulu like the Hawaii State Capitol, the Mission Houses Museum, the Old Federal Building, and the Kamehameha I Statue. Include this in your list of things to do on Oahu since it will give you a good idea about the historical and cultural background of the place. You can also pay a visit to the first Christian church in Hawaii, the Kawaiahao Church. And the best part is, all these places are within walking distance of the Aloha Tower's downtown area. Of all the things to do on Oahu, spending a day at the beach emerges as the clear favorite. Oahu boasts of a number of excellent beaches and parks that allow visitors to indulge in various recreational activities like swimming, surfing, fishing, and body boarding. 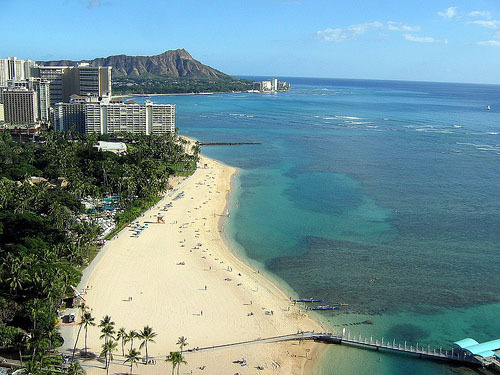 The inviting blue waters of Waikiki Beach, Sandy's Beach, Lani's Beach, Lanikai Beach, Kawela Beach, and Kalama Beach draw hordes of tourists every year. You can also visit the Sharks Cove reef to get a glimpse of a diverse range of marine life. The Hanauma Bay Nature Preserve is another popular attraction for those interested in adventure sports like snorkeling and scuba diving. A visit to Oahu cannot be complete without these three. The Greater Honolulu Area and Waikiki are great shopping destinations. They have something for everybody- starting from modest stores to international brands like Yves Saint Laurent, Tiffany & Co., Gucci, and Chanel. If you're a foreigner in Oahu, you would do well to check out the duty-free offers in DFS Galleria. 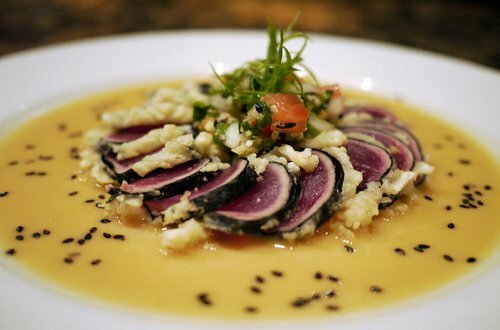 Oahu is also a food lover's paradise. It offers everything to making your dining experience one to remember. You can gorge on regional Hawaiian cuisine, try out Chinese food, visit oriental bakeries, or simply immerse yourself in exotic sea food. And if you've got partying on your list of things to do on Oahu, you should attend a luau. A 'luau' is typically a Hawaiian feast featuring food, drinks and cocktails, Hawaiian music, and hula. The Paradise Cove Luau, organized on a 12-acre beach, is one of the hot favorites among visitors. The Polynesian Cultural Center's Alii Luau, and the Germaine's Luau are also worth attending. Share Your Things to do on Oahu or Hawaii Vacation: We're looking for stories, tips and experiences from any Oahu vacation you've been on. Why not take a few moments and Share it with everyone!